Somehow Europeans haven’t been able to get in on the Cave Story fun for 3DS. 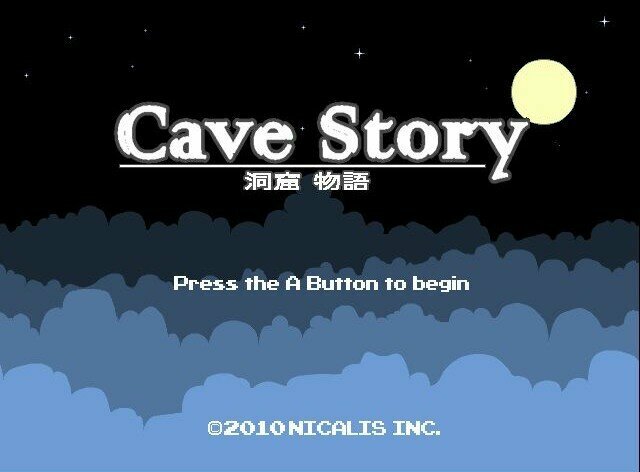 The original and a 3D remake have been released in America but Europeans will finally get their hands on Cave Story on May 1st. Nicalis announced this on their Twitter earlier today.